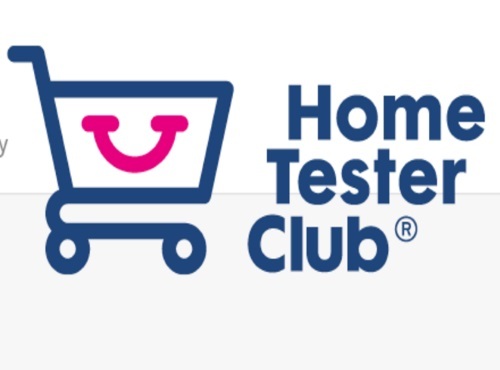 Home Tester Club has a new product review trial opportunity available to their members! Answer a few quick questions for your chance to receive children's pain medication. If you chosen for this trial you will be sent an email from Home Tester Club. If you aren't a Home Tester Club member yet, sign up here. Click here to take part in this trial.